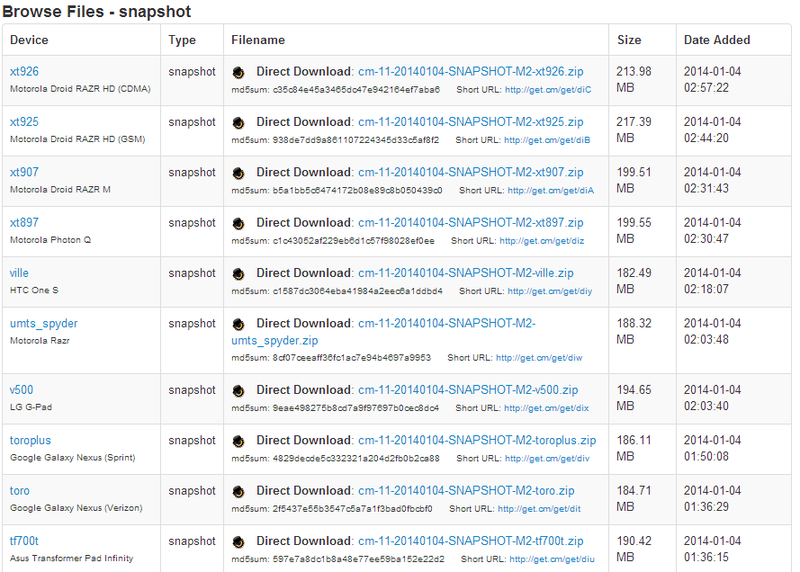 It's been almost exactly one month since the CyanogenMod team published its first build of Android 4.4 for Nexus devices, and now the second M or "snapshot" release is rolling out. 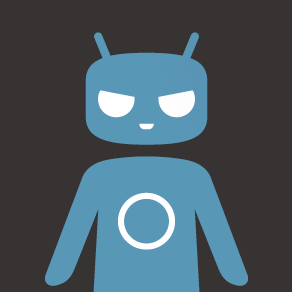 This time CyanogenMod 11 is going out to a much wider subset of the officially-supported device list, with most of the big players in the Nexus, Galaxy S4, and HTC One lines getting M builds, among many others. 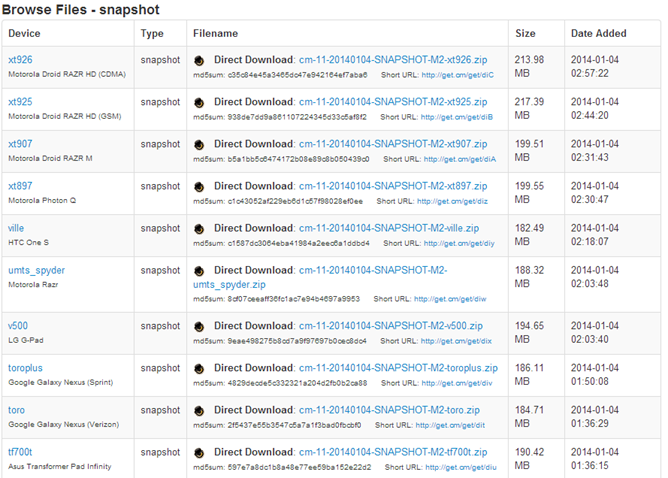 You can check to see if your device has a CM11 M2 ROM available at the download page. CyanogenMod M builds are better-tested and generally more stable than nightly builds (which are usually pretty good by the standards of custom ROMs anyway), but not as polished as release candidates or stable builds. If you're an experienced user of CyanogenMod or custom ROMs in general, you should have no trouble working with the M snapshots. Nightly builds of Android 4.4 are also available for certain phones and tablets if you feel like living dangerously. As always, you'll need a custom recovery on your supported phone to install CyanogenMod, and if you want access to the Google Play Store and other Google services you need to flash the separate Gapps package as well. (ART and non-ART versions are available for CM 11.) Remember to backup your current ROM in your recovery to have a safe return point. Happy flashing.